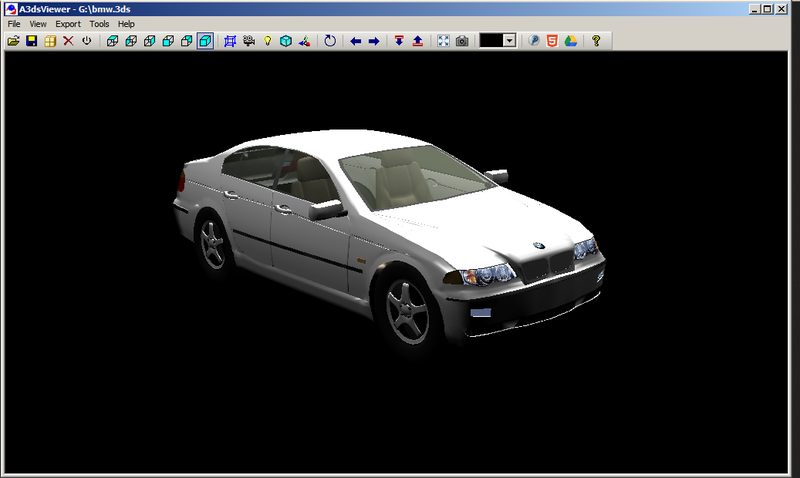 A3dsViewer 1.9 version. 2000, XP, Vista and Windows 7/8 are supported. 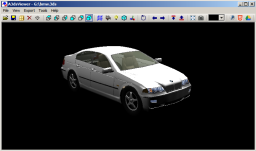 Converts 3DS files to HTML5 (webgl, three.js) format. https://googledrive.com/host/0BzMh0odXw7JsbFBpY2h2RWNiVVk/ - just use your own 15GB for the models share. Click on the How to Publish 3ds Models on Google Drive. Textures export. Transparent/alpha textures also supported. 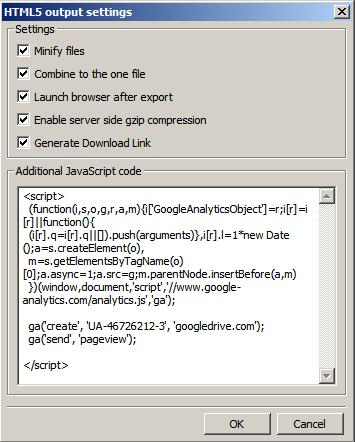 Minify files - minimize java script and and HTML files size. Combine to the one file - do output only one java script file. Launch browser after export - do launch the default system browser after file export is finished. Converts 3DS files to POV-Ray format. Provides possibility to output or ignore textures uv mapping. Provides possibility to manage diffuse values. Supports files drag and drop. Provides zooming possibility with mouse wheel. Provides zoom to rectangle possibility with ctrl key down and left mouse button. Possibility to preview 3ds model from different top, left, right, front, back and isometric views. Possibility to upload/share 3ds files.